Universal's Neighbors grossed $4.84 million on Tuesday to lead the daily box office for a fifth straight day. 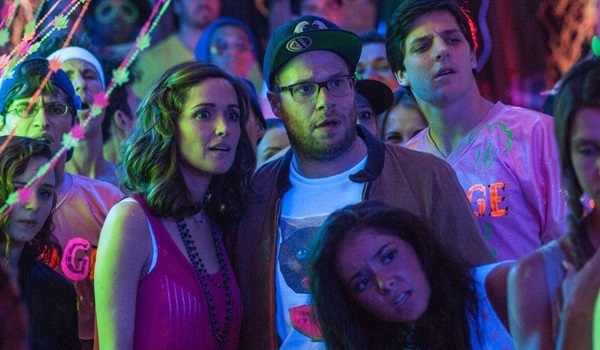 The modestly budgeted comedy starring Seth Rogen, Zac Efron and Rose Byrne increased 9 percent over Monday. 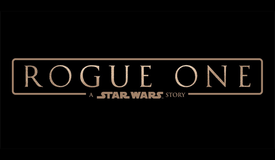 That did represent the day's poorest daily percentage hold among wide releases, one day after the film experienced the day's strongest daily percentage hold among wide releases. Neighbors continues to significantly outpace pre-release expectations with a very strong five-day start of $58.31 million. 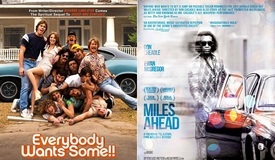 That places the film an impressive 49 percent ahead of the $39.25 million five-day take of 2007's Knocked Up. The Amazing Spider-Man 2 held steady in second place with $2.90 million. 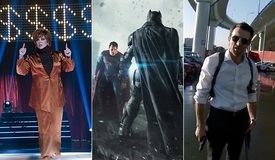 In the process, Sony's expensive 3D superhero sequel surpassed the $150 million domestic mark yesterday. The Amazing Spider-Man 2 was up a very solid 29 percent over Monday, but was still down a sizable 53 percent from last Tuesday. With a twelve-day take of $151.36 million, The Amazing Spider-Man 2 is currently running 1 percent ahead of the $150.04 million twelve-day take of last year's Thor: The Dark World and 9 percent behind the recent $167.07 million twelve-day gross of Captain America: The Winter Soldier. 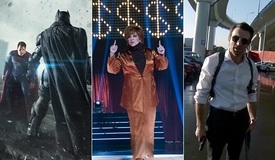 Fox's The Other Woman took in $0.972 million to remain in third. The comedy starring Cameron Diaz, Leslie Mann and Kate Upton was up a strong 35 percent over Monday and down 37 percent from last Tuesday. The Other Woman is holding up well this week, especially given the new competition it is facing from Neighbors. The 19-day total for The Other Woman stands at $63.78 million, which places the film 11 percent ahead of the $57.58 million 19-day gross of 2008's What Happens in Vegas. Sony's Heaven is for Real grossed $0.635 million to continue to claim fourth. The break-out faith-based drama increased 31 percent over Monday's performance and was down a healthy 25 percent from last Tuesday. The four-week total for Heaven is for Real stands at a very impressive $76.82 million. Captain America: The Winter Solider rounded out the day's unchanged top five with $0.504 million. 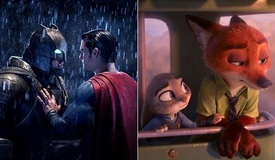 The blockbuster 3D superhero sequel from Disney was up 23 percent over Monday and down just 24 percent from last Tuesday. With a 40-day take of $246.04 million, Captain America: The Winter Solider is now just $3.96 million away from reaching the $250 million domestic mark.